20 January, 2014-Municipal and Project. 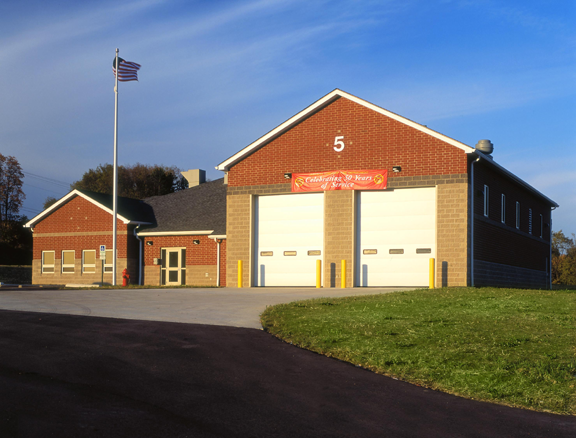 This new 6,700 square foot satellite fire station services the Belden Village Mall area as well as surrounding residential areas. The single story structure has a compact floor plan with quick access to the Fire Bays from anywhere in the building. The design solution encompasses the strength and durability of a civic structure while maintaining a residential feel, like the surrounding area.